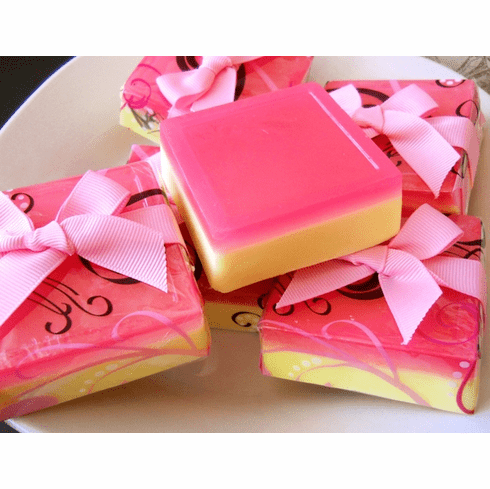 You will not find this soap anywhere else! This fragrance is one of our signature scents. This bar denotes the delicate balance between fruit and floral. People can't say enough good things about this soap. Plus, with the added benefits of apricot kernel oil, your skin will feel refreshed and balanced. P.S., Try our Peach Plumeria lotion, scrub, and bath bombs!